If you’re in the market for a new high-end camera, you might want to check out Sony’s latest offering, the α7R II. 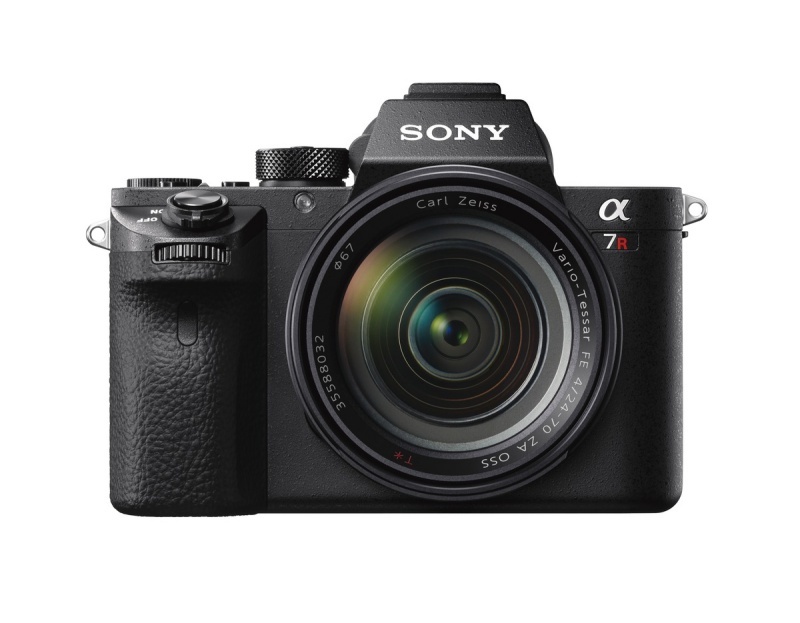 Just like its predecessor, the α7R, it is an interchangeable lens camera. 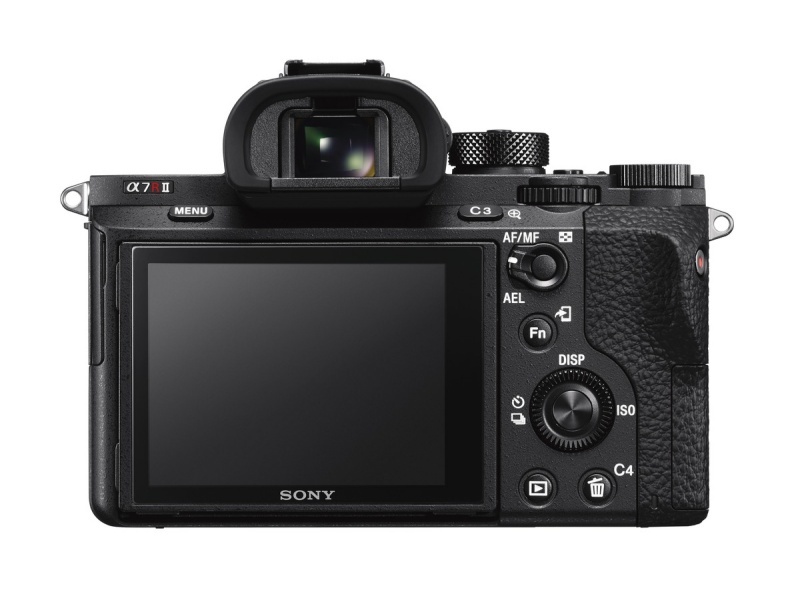 However, the α7R II features the world’s first back-illuminated full-frame Exmor R CMOS 42.4MP sensor. The new sensor isn’t the only thing that’s impressive about the α7R II. Thanks to the new hybrid AF system, it boasts 399 focal plane phase-detection AF points. This effectively improve the AF response time up to 40% faster over its predecessor. Other than that, the α7R II also borrowed one of the most impressive features of the Sony α7 II: the 5-axis stabilisation system. With it, low-light performance of the α7R II is improved as it allows for longer exposure time. The stabilisation system also reduces blur for stills and movies. 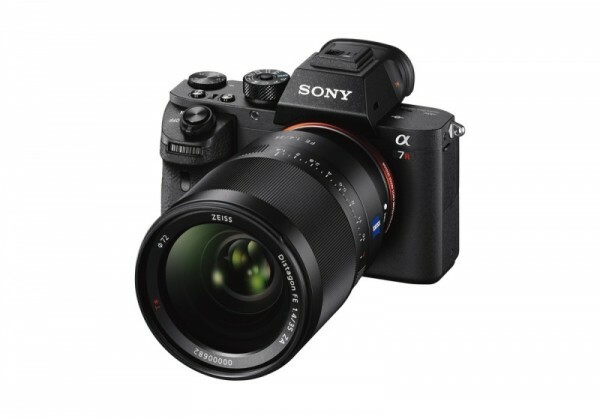 Speaking of movies, this mirrorless camera is capable of shooting 4K videos in multiple formats, including Super 35mm without pixel bining and in full-frame format; a world’s first for digital cameras. 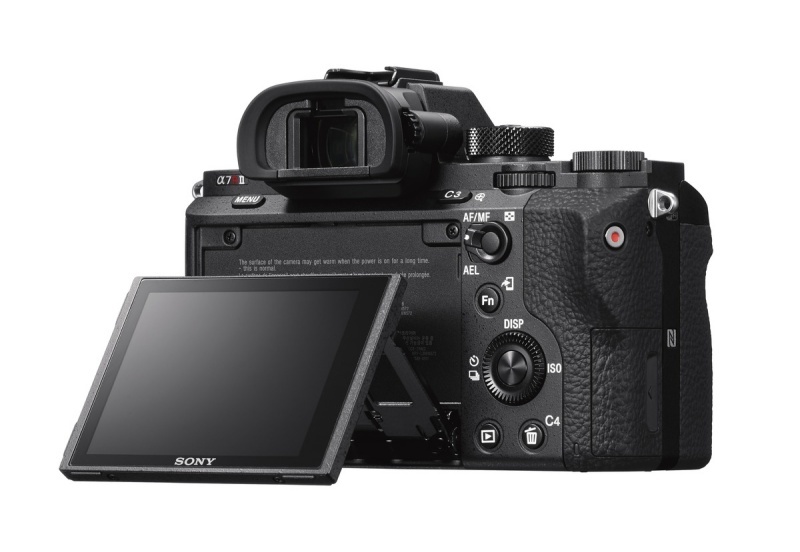 Other specifications of the α7R II include ISO sensitivity of up to 102,400, an OLED viewfinder with 0.78x magnification, and an improved and redesigned grip and shutter button over the α7R. The Sony α7R II is now available for pre-order. It is retailing for RM11,999 and will arrive in Malaysia around mid-August 2015. More information on Sony’s latest flagship camera can be found here.